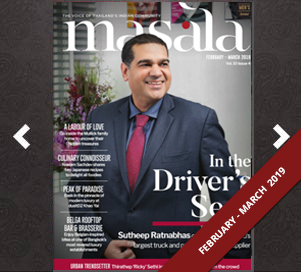 As a new facet of the dynamic Masala brand, Masala Recommends is a multi-media platform that aims to showcase all the favourites from the vibrant Thai Indian community. 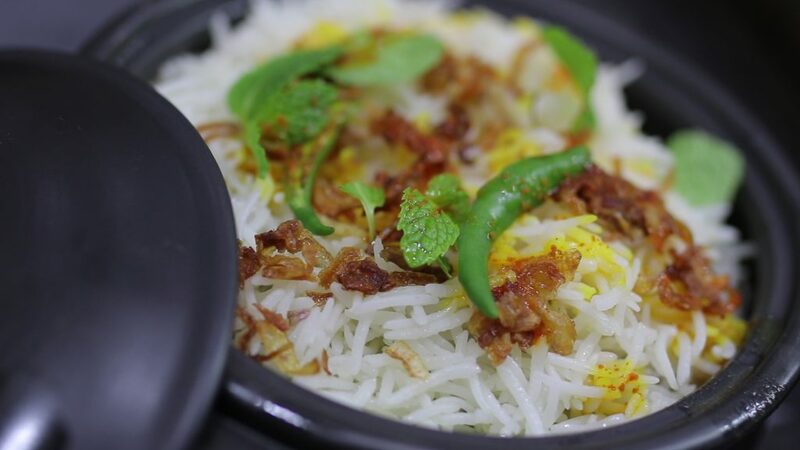 This month, we celebrate our official launch with a video on some of Bangkok’s most-loved biryani, alongside an article on what makes this mixed rice dish delicious according to the chefs of prominent Indian restaurants. 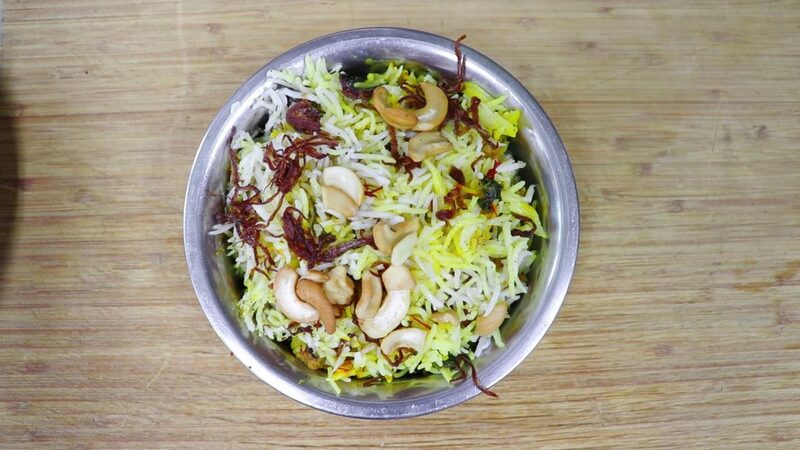 However what really provides this dish with an extra kick is the saffron, as it adds lots of aroma. Not to mention, it is also great for your health! The addition of soft long grain rice and an assortment of mild spices create a well-balanced dish. explains Chef Amit from Indus. 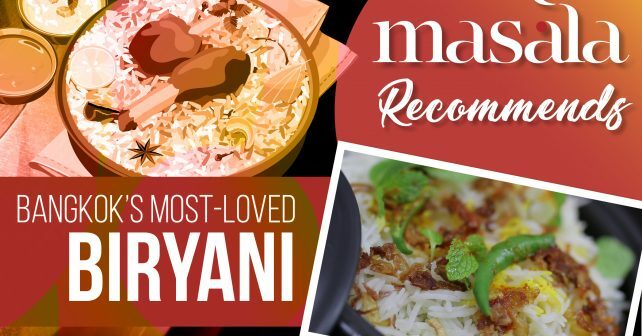 Despite offering a lighter variation of the more well-known biryani, each mouthful still highlights the flavours you would expect from the traditional rice dish. 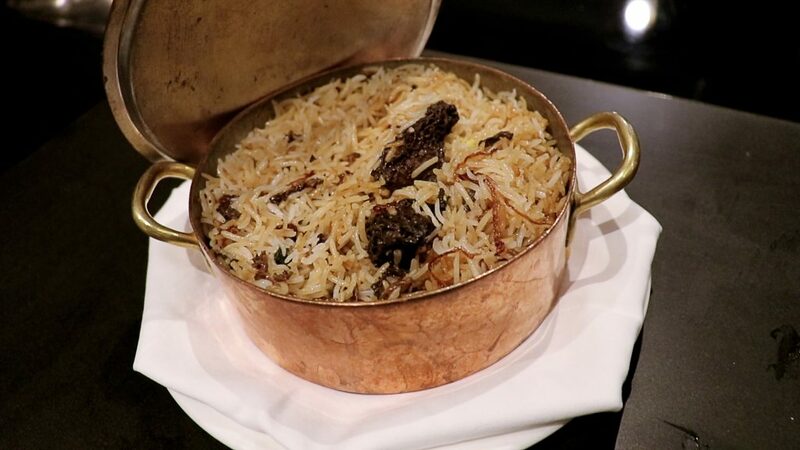 At Punjab Grill Bangkok, diners can discover the unique Gucchi biryani which incorporates morel mushrooms, specially imported from the foothills of the Himalayas. These rare bite-sized treats add a scrumptiously distinctive element to the otherwise popular dish. 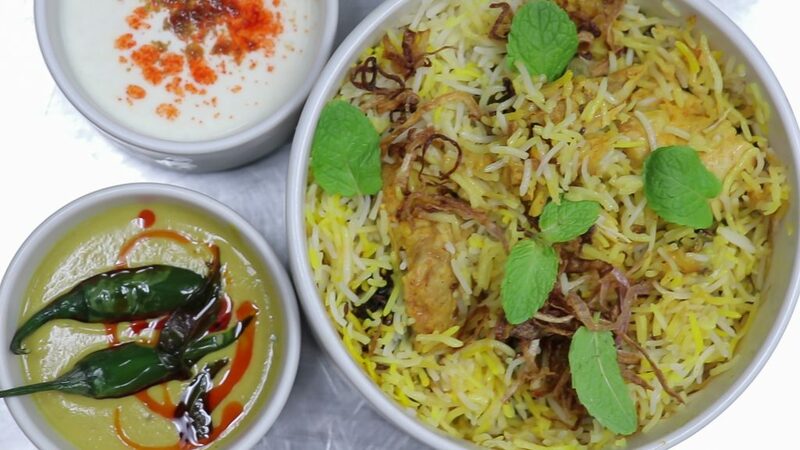 According to Chef Bharath S. Bhat, many diners often opt for biryani, even the meat-based variations. 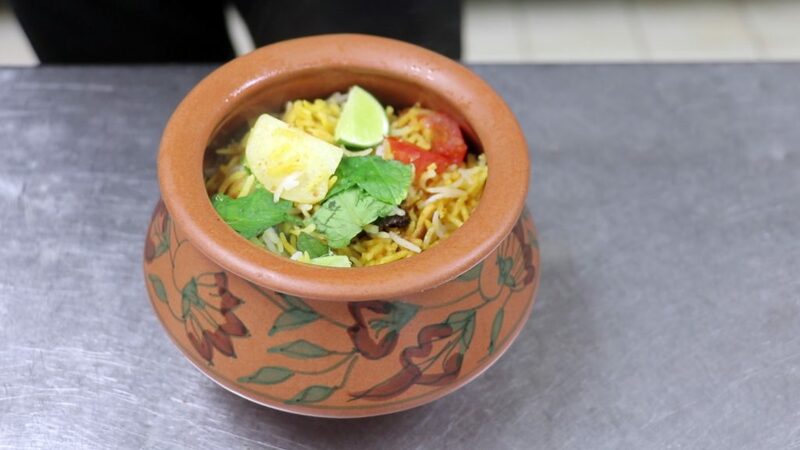 There is no doubt that the familiar flavours and sheer variety of biryani will always keep people coming back for more.